We are opening our doors for drop-in sales on Saturday 16th December between 11am and 5pm. 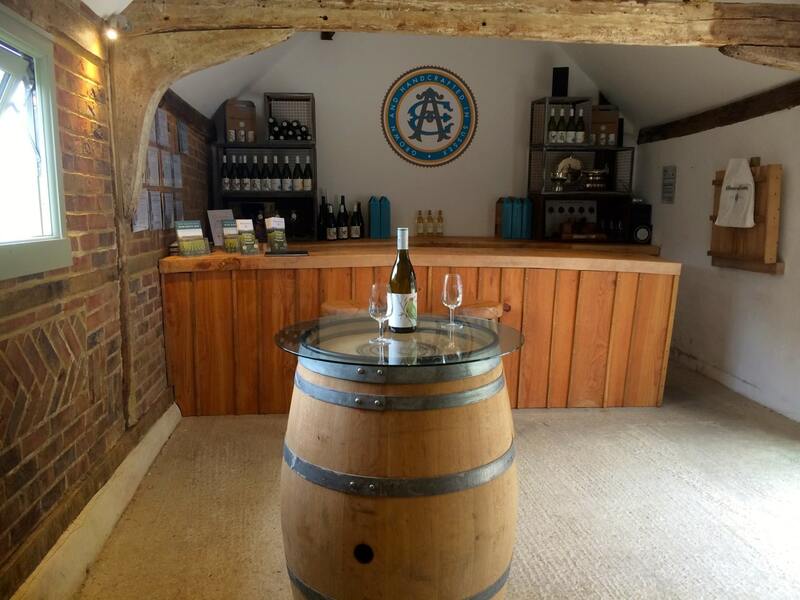 There will be free wine tastings, mince pies and nibbles….plus an opportunity to meet the winemaker, talk through food matching options, and enjoy special discounts on our wines. We also have available gift boxes and bags, and gift vouchers for our 2018 Tours….so plenty of present ideas! 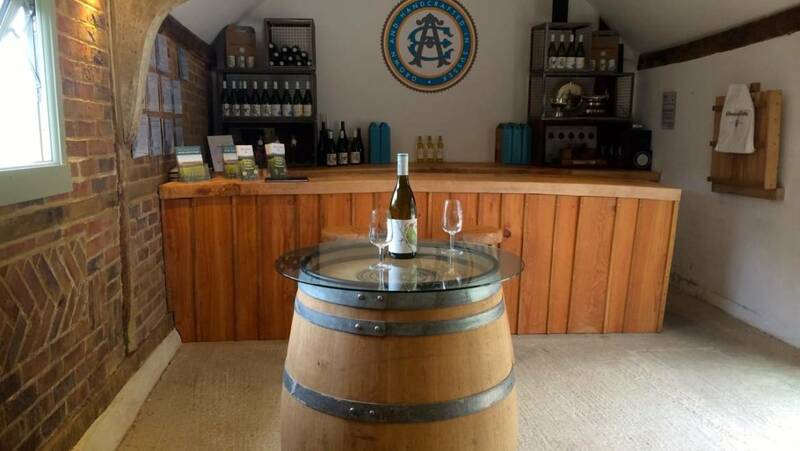 And if you’d like to have a wander around the vineyard or visit the Winery…you’ll be more than welcome. Bedlam Brewery will also be selling its full range of beers – so a great opportunity to stock up for Christmas.